Why Is Hydresia Good For You? 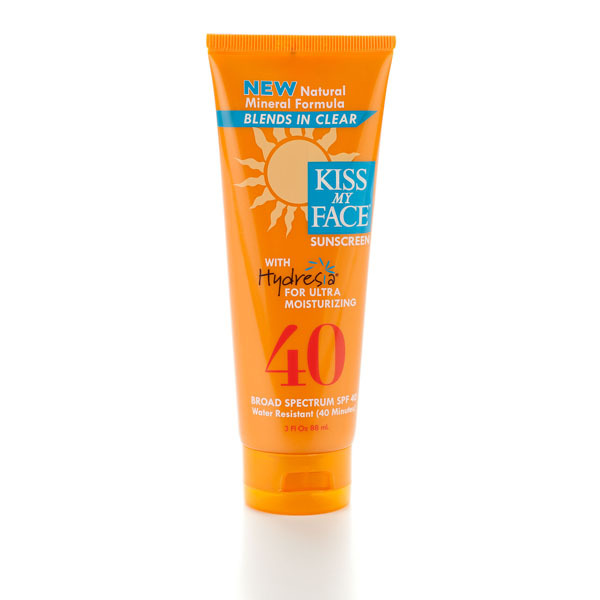 This article is about the Kiss My Face Sunscreen Reviews with Hydresia SPF 40, which is a completely different product from the Kiss My Face Sunscreen spf 50 or 30. So please do not use this review as a frame of reference for the entire Kiss My Face Sunscreen product line. 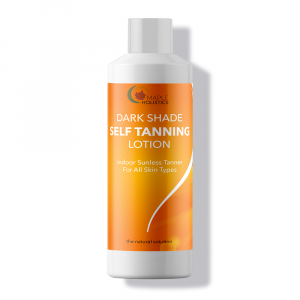 I picked this particular sunscreen for faces due to the sun protection factor, or spf, being right in the middle of the sun protection spectrum. This is my honest Kiss My Face Sunscreen review, and should not be considered binding for everyone. At the end of the day, the only way to really know a product is to try it out for yourself. 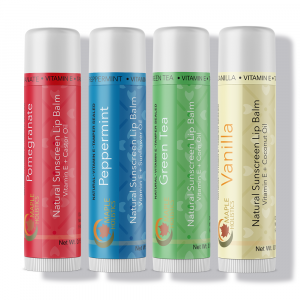 “What is the best facial sunscreen?” This is undoubtedly one of hottest topics in the world of natural cosmetics. Conventional sunscreens are bad for you, the so-called “green ones” claim to be better, but many are ineffective and weak. What choice do you have? Kiss My Face Sunscreen with Hydresia is all you need to nourish and protect your skin. My favorite thing in the world is suntanning, so trust me, I’ve been trying all kinds of sunscreens, lotions, and oils. Of course, protecting my skin from the toughest test of the sun is very important, but I also love the color, so I was looking for a perfect combination. Here is how my Kiss My Face Sunscreen experience went. Well, for those of you who don’t care so much about the tanning part, ill cut the long story short – sunlight is the best source of vitamin D, which is extremely important for the immune system, metabolism and even growing bones. Kiss My Face SPF 40 Sunscreen. Trying out a new sunscreen takes days, so a bottle of Kiss My Face Natural Mineral Sunscreen with Hydresia (SPF 40) was about to get on the plane and spend 10 days of vacation in Puerto Rico with me. I’m not really used to being exposed to the sun a lot, but I was determined to get a beautiful tan and not burn my skin…not even once. This has been a challenge of mine for a few years now. When using sunscreens with a high SPF I would not get sunburnt but return home looking like I was suntanning in the office, zero colors. When using something less protective I always got burned, which meant no beach for me, at least not before the sunset. 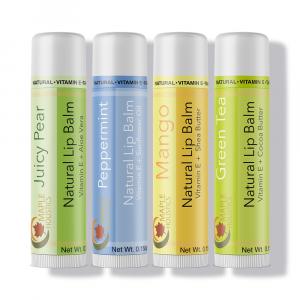 It is worth mentioning that Kiss My Face company was founded by two vegans from New York. Boy does that explain a lot. Since the brand’s parents care a lot about their own health they decided to create a product which is safe for others too. First of all, it is not tested on animals and does not contain any animal ingredients. It is all sorts of “free”: free of parabens and sulfates, oxybenzone-free, does not contain any artificial colors or fragrances and is generally safer and healthier than other similar products. What caught my attention is that this sunscreen utilizes natural mineral sun blocking agents, which are physical sunblocks themselves – titanium dioxide and zinc oxide. They are a broad spectrum UV protector, enriched with Antioxidant defender, Vitamin C and E, Olive oil, Aloe Vera and Shea butter. What does it mean for you? It means that Kiss My Face Sunscreen moisturizes your skin while protecting it from dangerous UV rays. Also, the company recycles all of the packagings. Basically, Kiss My Face is trying to make the world a better and healthier place at every step, which makes it easier to believe in their product’s superiority. 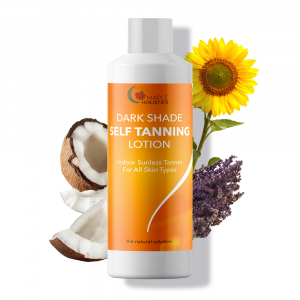 When applying this sunscreen I felt a little disturbed because at first, it looked white on the skin, however, after taking more time to rub it in, it absorbed perfectly and made my skin smooth and soft. So the downside of this product is actually its benefit. Because it is a mineral sunscreen, it can be a little hard to rub it into the skin, but the Hydresia does a perfect job helping it absorb better. What Hydresia’s molecules really do, is they break into smaller parts when touching the skin and start releasing the minerals making them absorbent. Another cool feature of this new technology used in the Kiss My Face Sunscreen is that all of the ingredients do not penetrate into your skin at once, the effect lasts, in this particular sunscreen, for at least 40 minutes. This is exactly how long it stays water resistant. I love swimming, so 40 minutes of guaranteed sunblock protection works great for me! SPF 40 is the golden section of sunscreen – it is strong enough to block 97% of UV rays and from my experience, you don’t really need to overdo it by getting a higher SPF sunblock. Kiss My Face Sunscreen has a nice smell, which is not too sweet and doesn’t feel artificial, it makes you want to smell it again and again. Most importantly, it doesn’t leave your skin oily or greasy because of the light texture. I think everyone already knows that you have to pay more for the natural stuff. I did feel a little uncomfortable paying extra for a sunscreen, but since I have decided to give it a try, I mumbled my “you better be worth it” and sent Kiss My Face Sunscreen into the shopping cart. Here is what I found about paying more for natural products: first of all, they do take more effort to produce. Second of all, it only seems like you are paying more, because in the reality, you end up using it for longer. In many natural products, it usually takes just a drop to do the job. This I can definitely say about my new favorite sunscreen! I definitely have enough for my next vacation too, so there you go, I actually saved by paying more! And the last, but not the least – it is better and healthier for you. Sunburns are very dangerous and can provoke serious diseases leave alone the skin cancer. Kiss My Face sunscreen is safe for children as well, so basically, by buying a single tube you cover the whole family. As I have already mentioned, I am concerned about my health and am aware of the products I use, but I also love the look of a golden suntan. Well, I will definitely not be changing my sunscreen anytime soon, unless Kiss My Face will offer some kind of a new upgraded version. The feeling of gaining color slowly but evenly, without a single burn, given that I did not always go to the beach during the safe hours, leaves a pleasant aftertaste of the whole vacation. On my second day in Puerto Rico, I realized I have nothing to worry about and can enjoy the trip. My skin was moisturized, protected, smelled delicious and was slowly getting the bronze tan on.